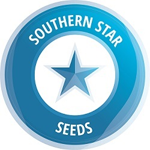 Southern Star Seeds - Hybrid All Stars. Free US delivery. These strains combine everything you need! 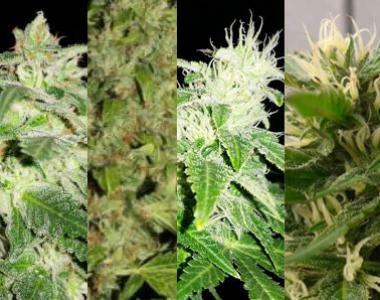 Skunk Star and Orange Drop are easy to grow Indica dominant plants, with a big yield and high THC and Texas Guinan and Super Deluxe will blow you mind if you prefer Sativa strains!